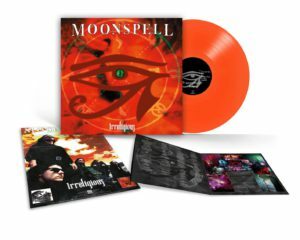 Moonspell will release 20th anniversary vinyl edition of the classic “Irreligious” album. 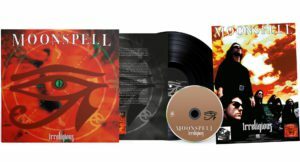 On October 7th, 2016, an immortal Century Media Records classic, the gothic metal masterpiece “Irreligious” by MOONSPELL returns on vinyl for the first time since its original release back in 1996! European presale starts on September 9, 2016 – US presale starts on August 26, 2016. Irreligious Band edition includes free CD as well. 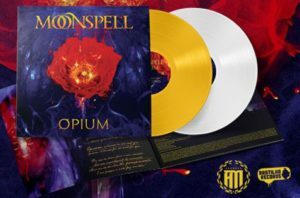 Moonspell also founded own label and will release Opium on vinil on 25th November. More info in later post.